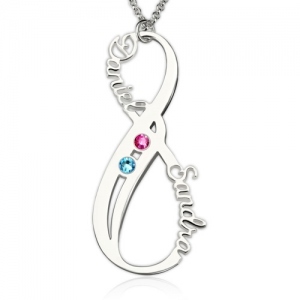 Gifts for Her - Infinity Necklace with Birthstone - One of the most beautiful symbols, Infinity means "without limits" and has come to universally represent never ending love. 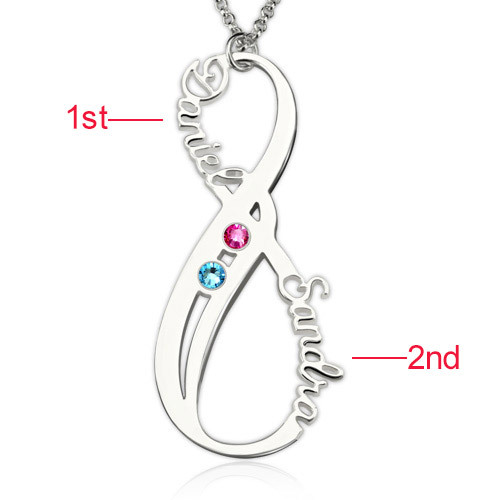 Let this necklace express how you feel for your special someone. 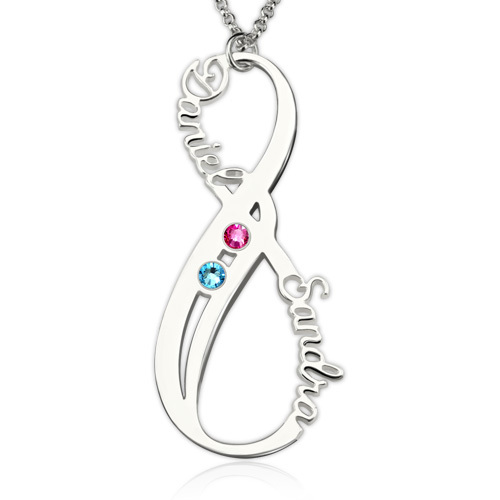 A beautiful and meaningful gift to show that your connection is forever.